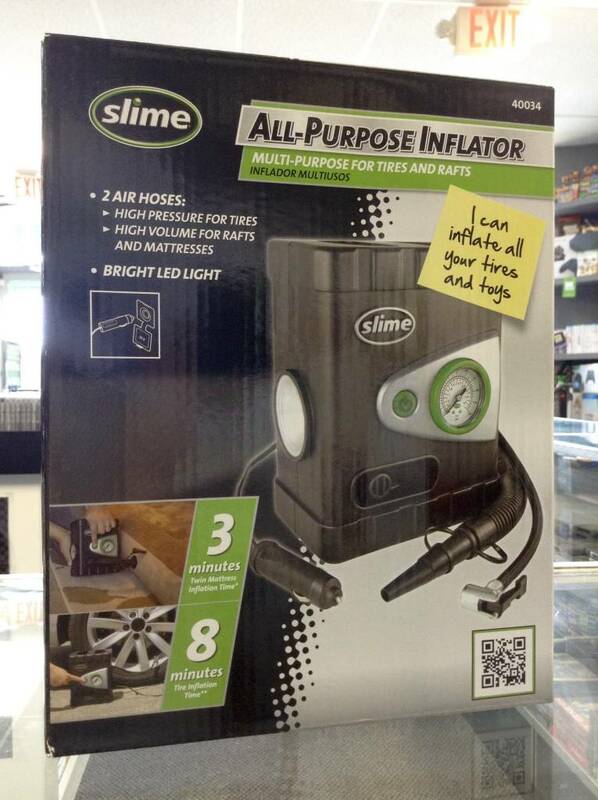 The Slime All-Purpose Inflator has multiple hoses to tackle a number of jobs. 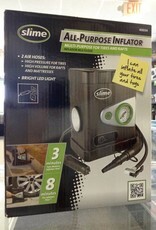 It has a high-pressure hose for tires, and a high-volume hose for rafts and mattresses. From kiddie pools to sports balls, it's also capable of filling up any toys for your kids as well!